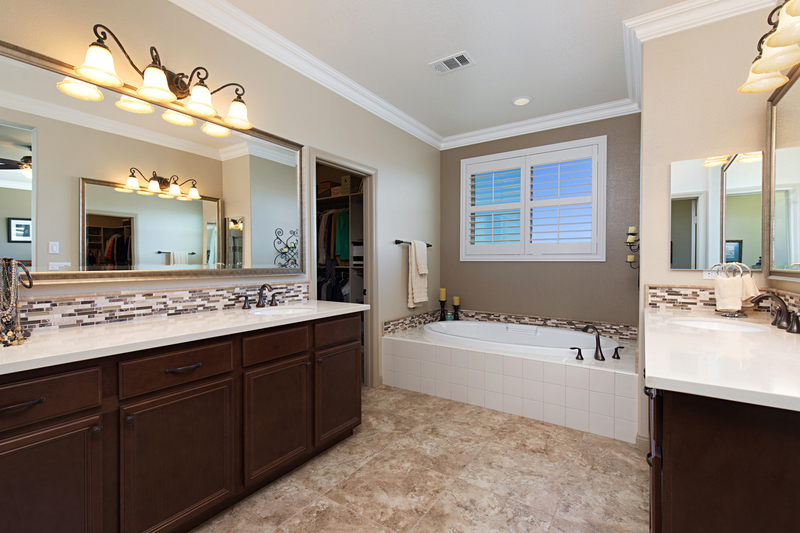 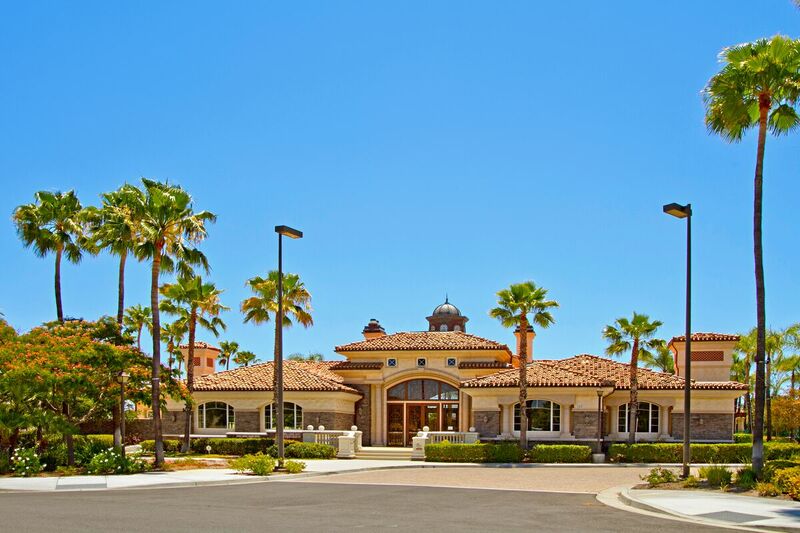 Located in the highly desirable gated community of Roripaugh Ranch, this beautifully executed home boasts some of the best amenities for welcoming your friends and family. 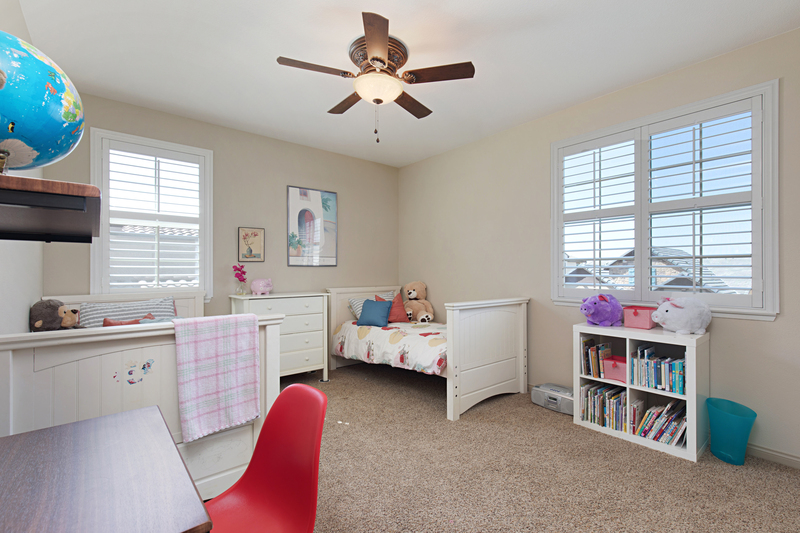 With almost 3,000 sqft of living space, 4 bedrooms, 3.5 baths, imagination room, first floor guest suite with attached bath, and California room, this home will impress from the moment you walk in. 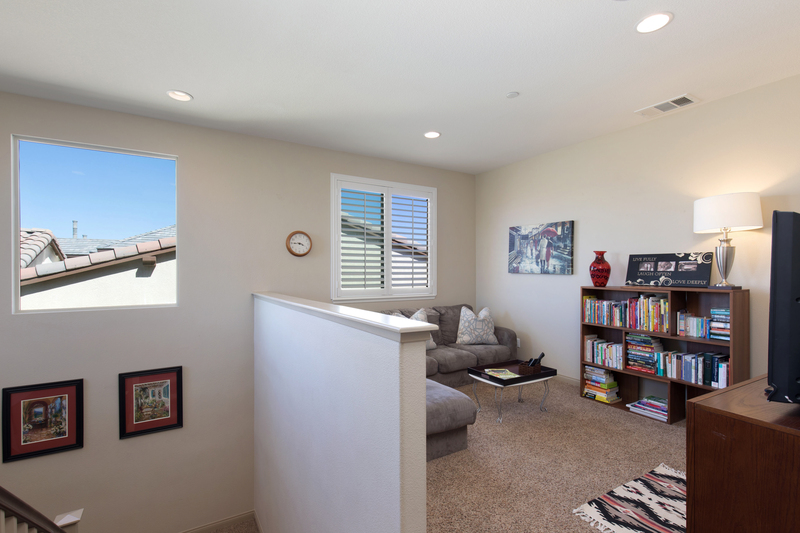 Enjoy the wood floors, upgraded carpet, plantation shutters throughout, tranquil entertainer’s backyard with custom pavers, views of the Temecula Valley, beautiful curb appeal with paver driveway, plus many more upgrades that make this home stand out from the rest. 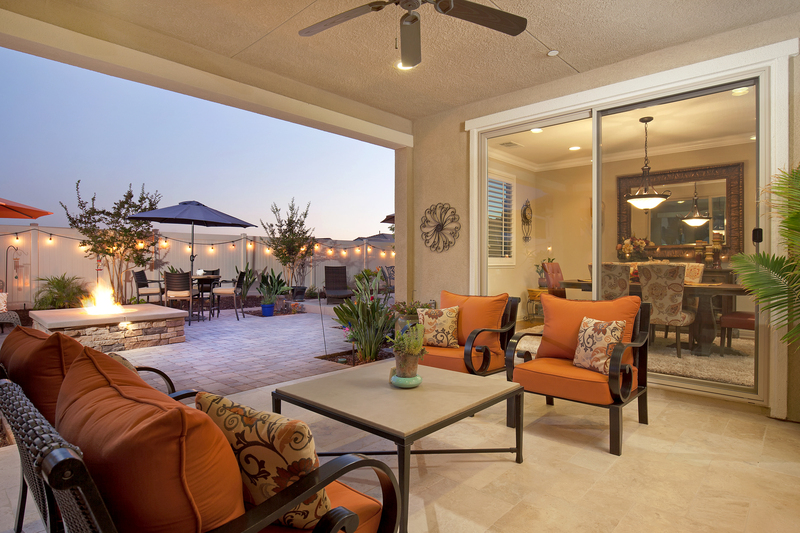 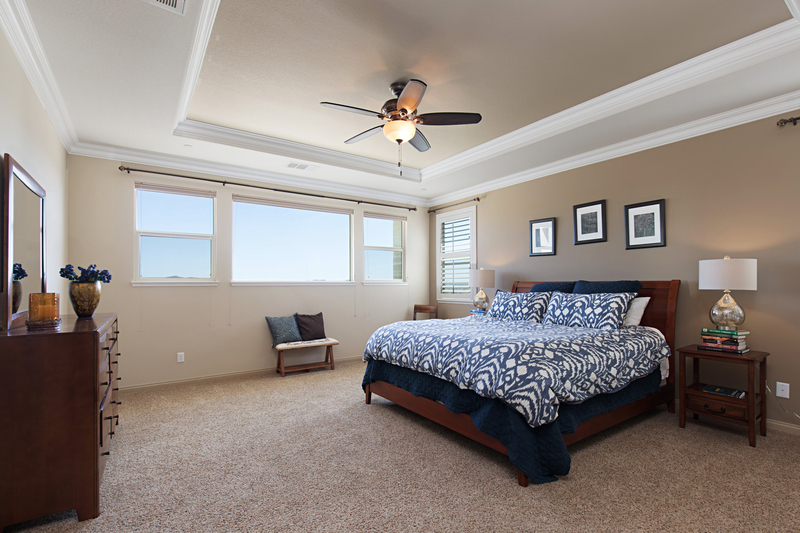 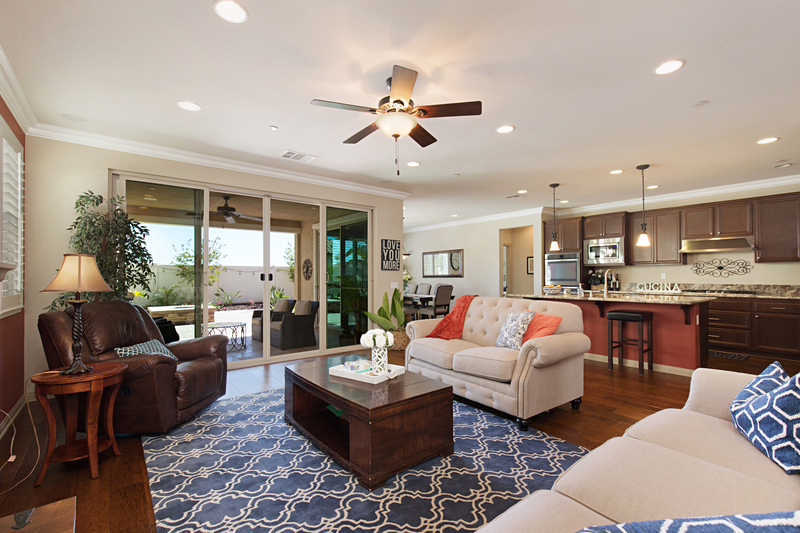 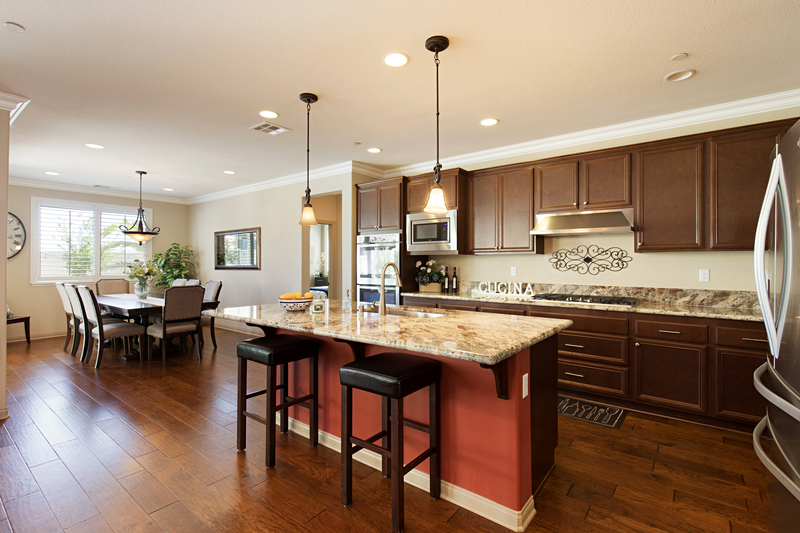 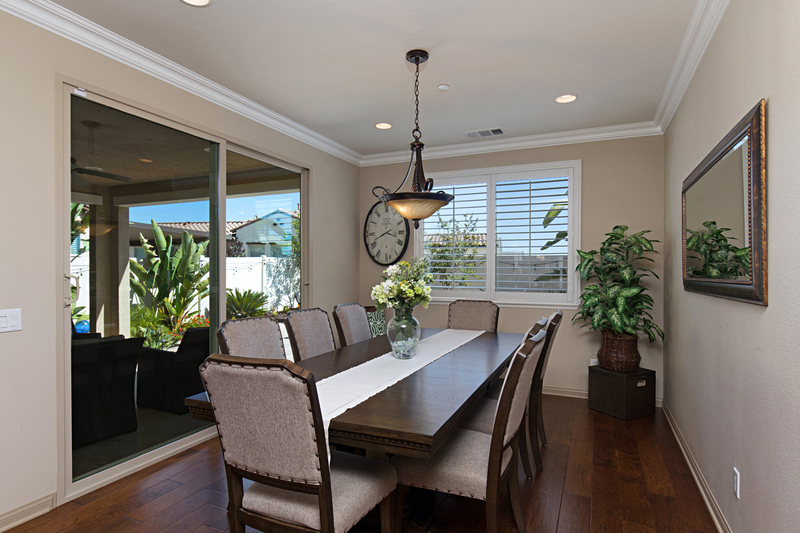 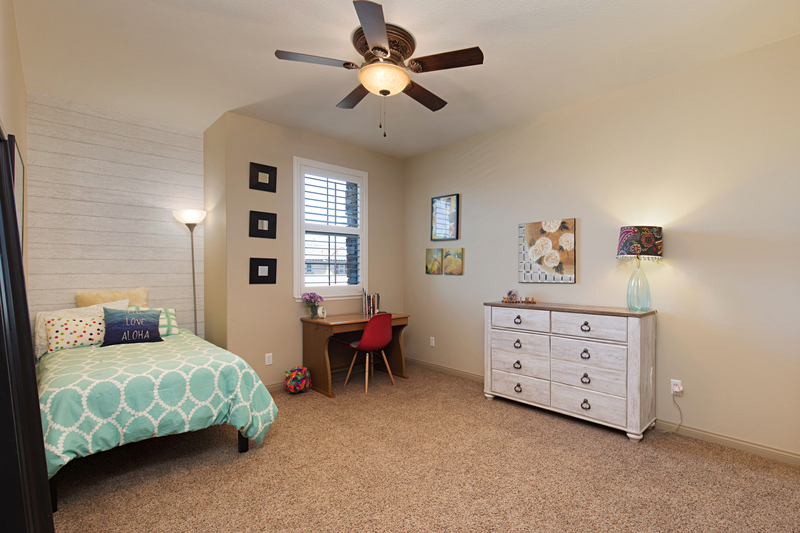 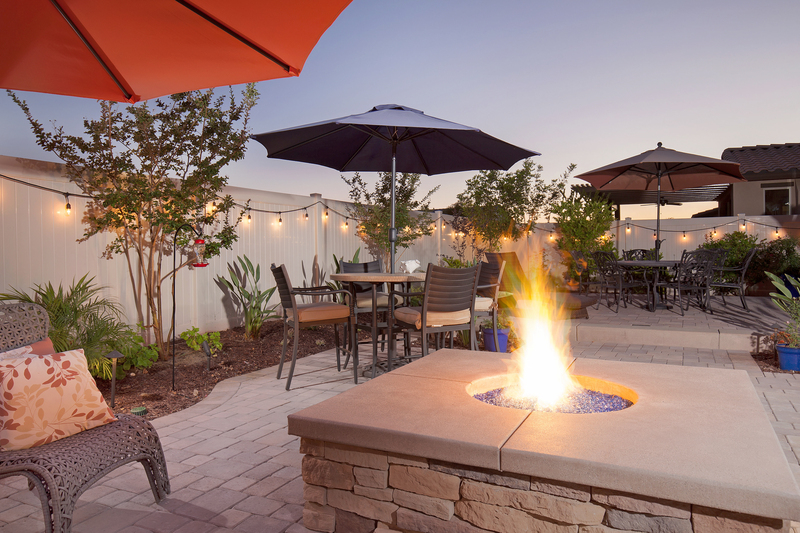 You’ll appreciate the open concept kitchen and dual sliding doors opening to the California room, extending your living space to take advantage of the great weather Temecula offers all year round. 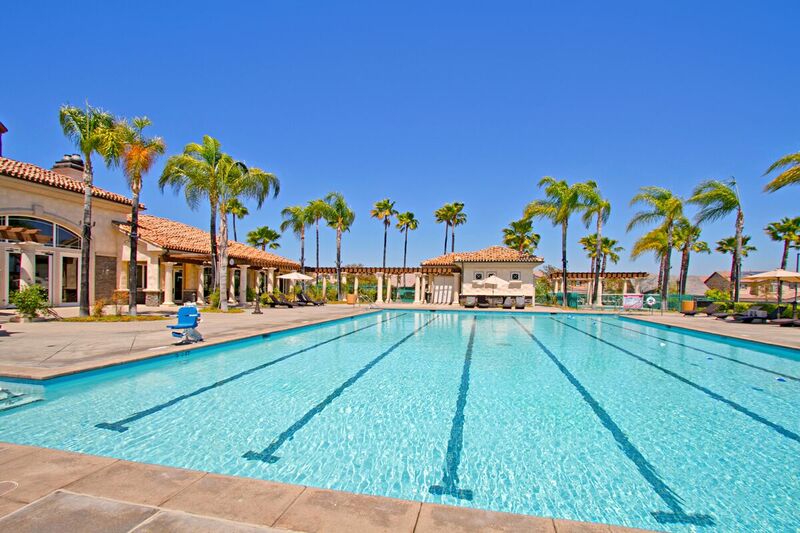 Located within the award winning Temecula School District, the gated community of Roripaugh Ranch features a large clubhouse, swimming pool, fitness center, tennis courts, basketball courts, parks, and nature running trail! 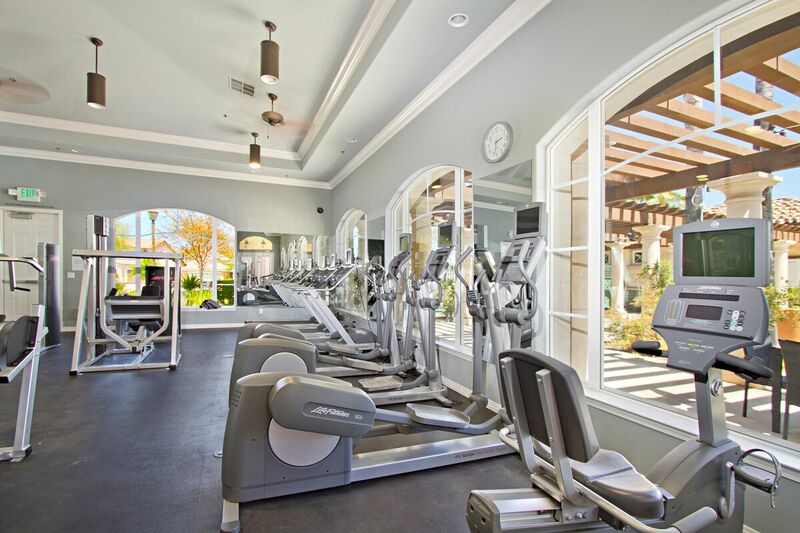 Located within the award winning Temecula School District, the gated community of Roripaugh Ranch features year-round resort style living with a large clubhouse, swimming pool, fitness center, tennis courts, basketball courts, parks, and nature running trail.